Mycroft is an open-source alternative to Alexa and Google Home. 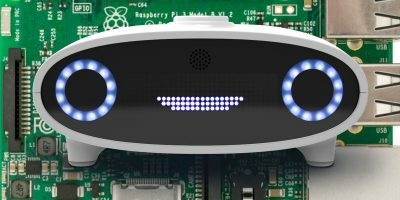 Learn how to install your own Mycroft AI assistant on a Raspberry Pi 3. What Will Happen Now that Apple Is Joining the Home Assistant Market? At the WWDC Keynote this week Apple announced the HomePod. 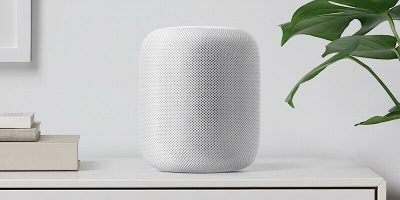 What will happen now that Apple is joining the home assistant market?